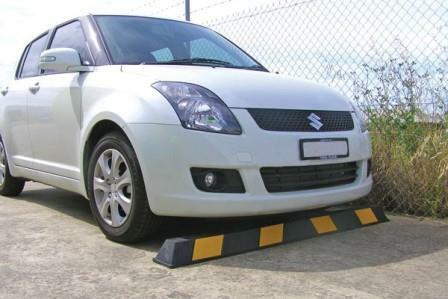 Controlling traffic in your car park is essential for health and safety. 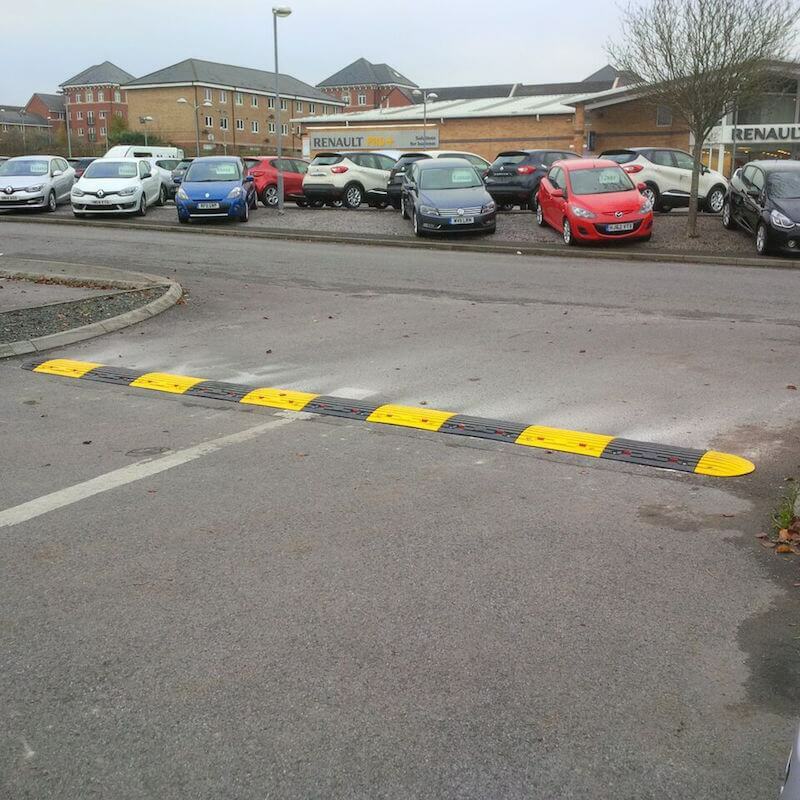 Installing speed humps or bumps in your car park can also help to reduce accidents and allow you to manage onsite speed restrictions. 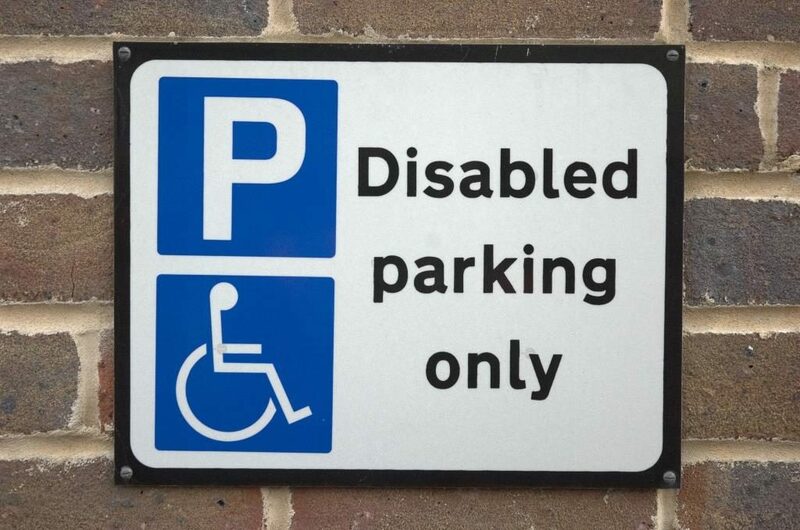 Clear car park signage is also helpful when it comes to directing visitors to your reception area or to warn drivers that unauthorised parking is not permitted. 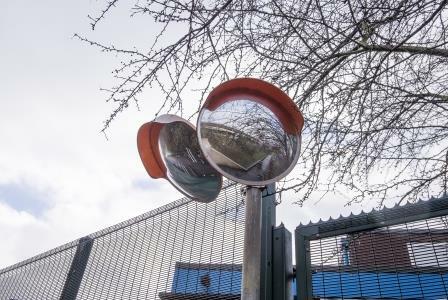 At Avium Car Park Services, we supply and install a wide variety of car park products to enforce traffic direction such as traffic controls and plates, and safety traffic mirrors for blind corners. 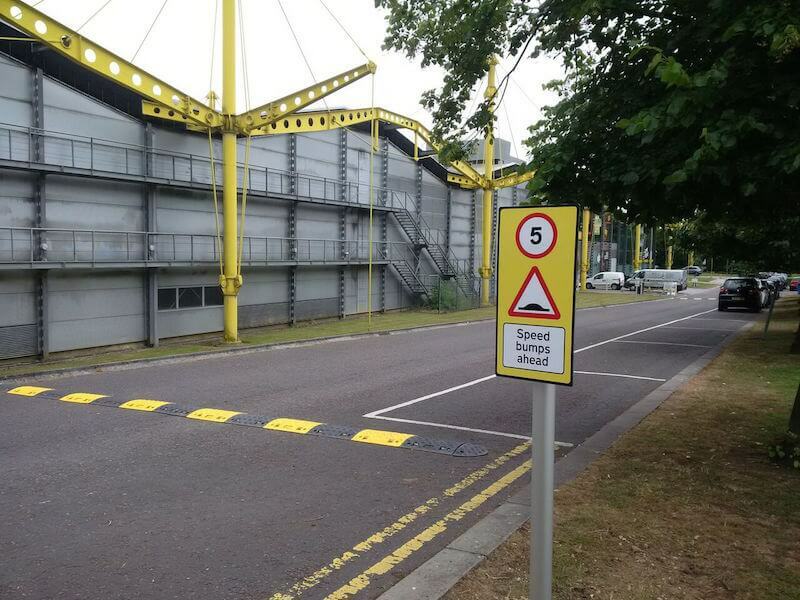 You may want to prevent certain vehicles from entering your car park – for example HGVs and other tall vehicles. 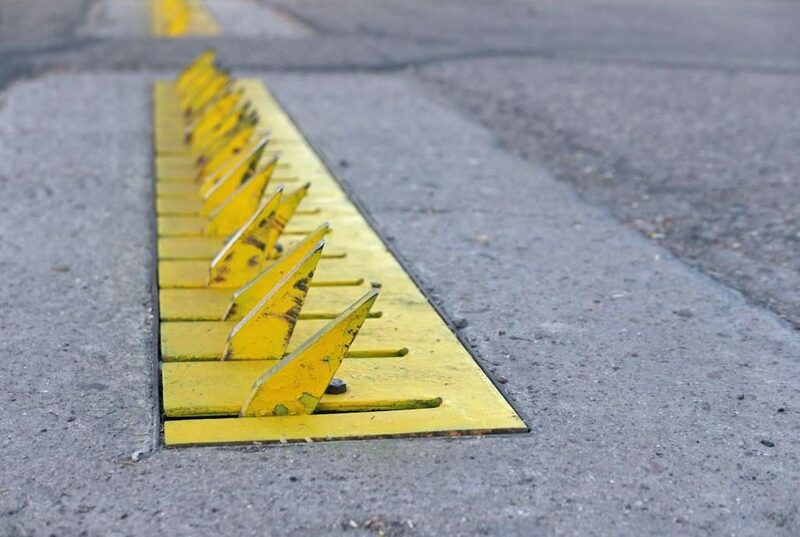 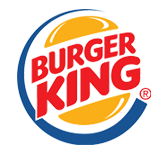 If so, we can supply and install height restrictors from a broad range of designs to suit your budget. 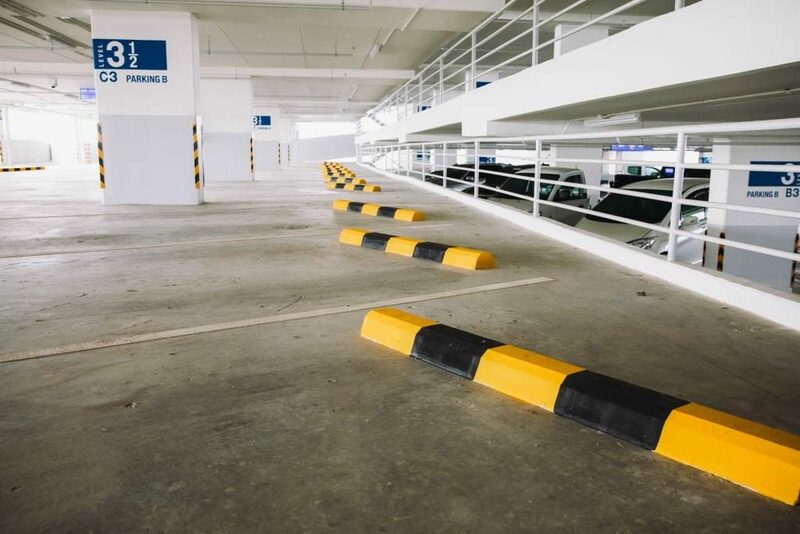 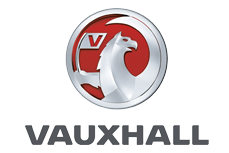 We can help you to prevent vehicles damaging buildings and other structures by installing rubber wheel stops. 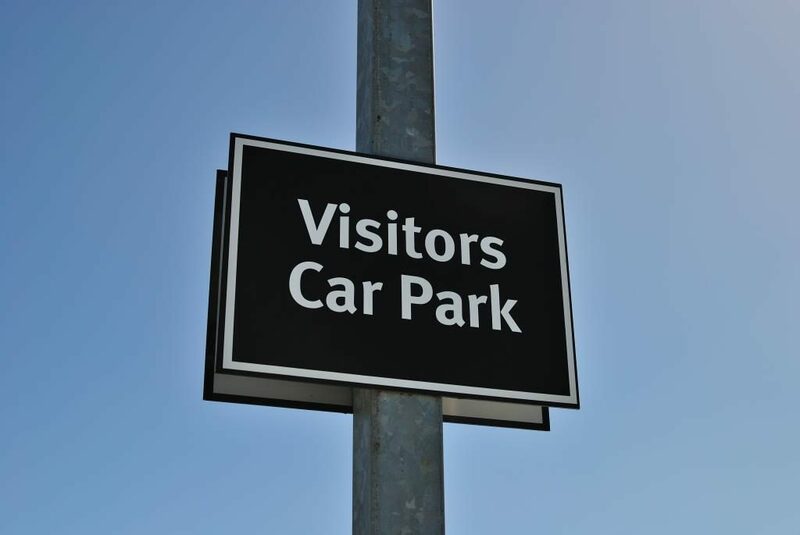 Clear signage also helps you to manage your car parking space efficiently while avoiding bottlenecks during busy periods. 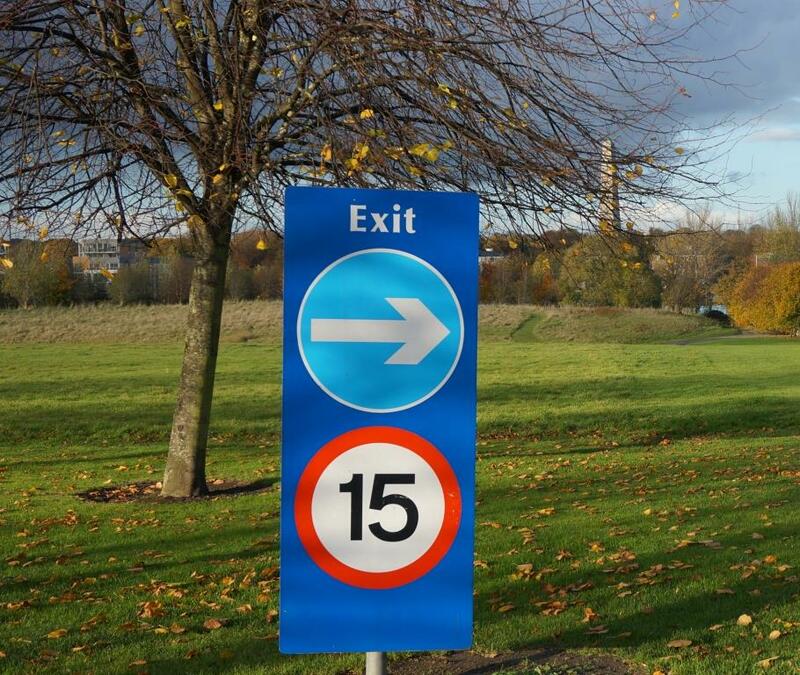 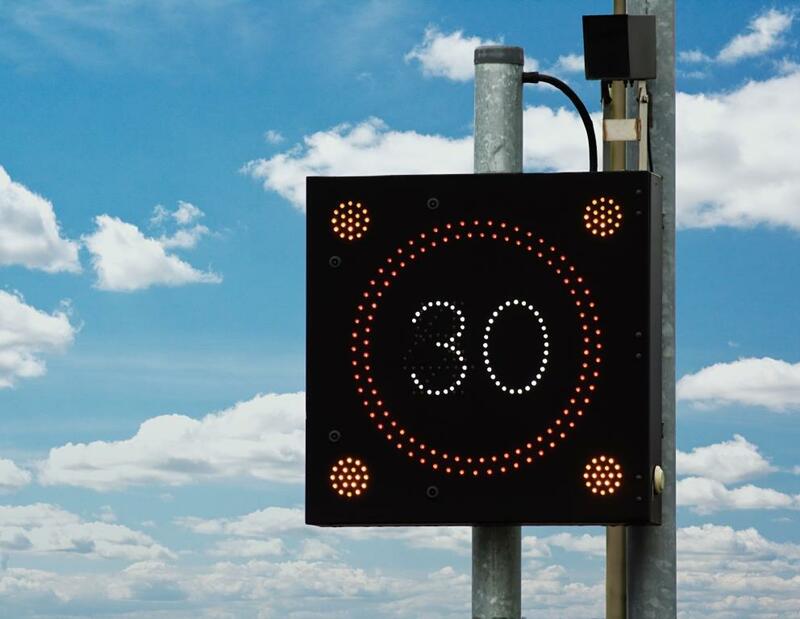 Avium can supply and install a full range of car park signs whether standard traffic control signage or bespoke signage as well as LED vehicle activated signs to help reduce speed on your site.